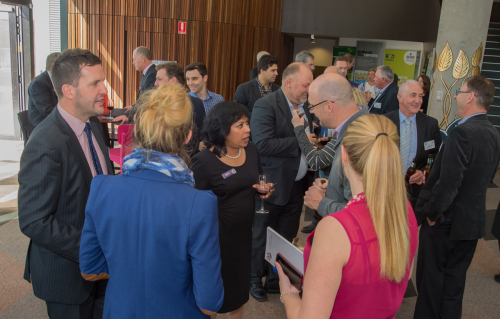 If you’re looking to connect, learn and grow your business, our networking events and professional development workshops are worth leaving the office for. People do business with those they know and trust. 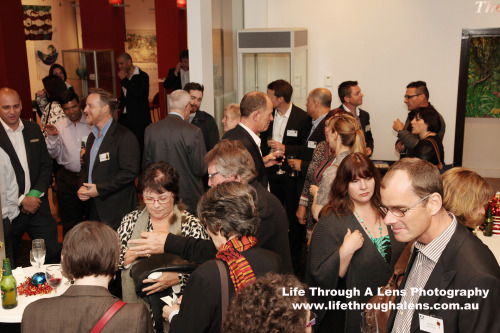 Our events give you the opportunity to be known and build trust with like-minded people in business.